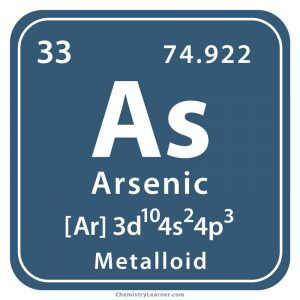 Arsenic (pronunciation AR-s’n-ik ), represented by the chemical symbol or formula As , is a lustrous, tasteless, odorless, brittle metalloid belonging to the family of transition metals [3, 13]. Naturally occurring W is a mixture of 5 isotopes with mass numbers 180, 182, 183, 184 and 186 [1, 3]. Besides that, it has 33 synthetic, radioactive isotopes with known half-lives . In the solid form, it is oxidized by oxygen that turns the surface of the metalloid black. When heated in the gas, it forms arsenious oxide giving off a garlic-like smell . Excepting astatine, it reacts readily with halogens. Though pure As is insoluble in water, many of its compounds dissolve easily in it causing arsenic contamination of drinking water at times that has serious health effects . Only a small amount is found in the uncombined state in nature. 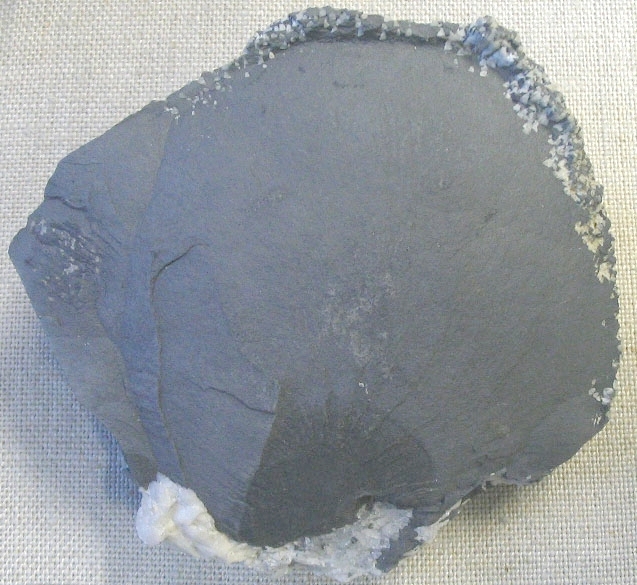 Rest is found in minerals, the most common being arsenopyrite. Others are orpiment, enargite and realgar. It is mostly produced as a by-product of lead and copper refining. Some foods, like prawns, contain high levels of the element in an organic, less harmful form. Others foods such as meat, poultry, shellfish, fish, cereals and dairy products may act as dietary sources though they contain arsenic in less toxic levels. It is naturally present in the groundwater of some countries [1, 4]. Origin of Its Name: Its name is thought to be derived from the Greek word ‘arsenikon’ that is the name for the yellow pigment orpiment . Who Discovered Arsenic: German alchemist, Albertus Magnus [1, 2]. When Was It Discovered: Its discovery year is 1783 . 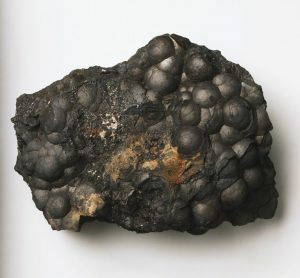 Though arsenic compounds were mined by the early Greek, Chinese and Egyptian civilizations, it is believed that the element itself was first identified by Magnus who stated that it has a metal-like nature. 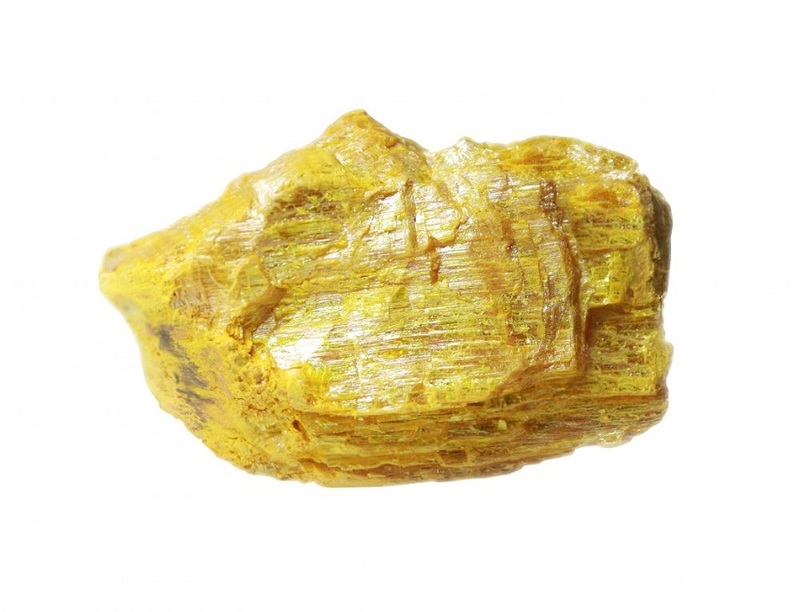 In the book De Mineralibus, he described how the metalloid could be produced by heating orpiment (As2S3) with soap [1, 2, 3]. Being a well-known poison, it finds application as insecticides and rat poisons, but their use is highly regulated . It has medicinal applications and may be required by our body in minuscule doses, according to some scientists. The popular cure-all tonic of the Victorian era, Dr. Fowler’s Solution, was nothing but potassium arsenate dissolved in water. These days, organoarsenic compounds are mixed with poultry feed for weight gain and preventing diseases . It is used to dope semiconductors for making solid state It is also used in pyrotechnics, bronzing and for hardening shot . 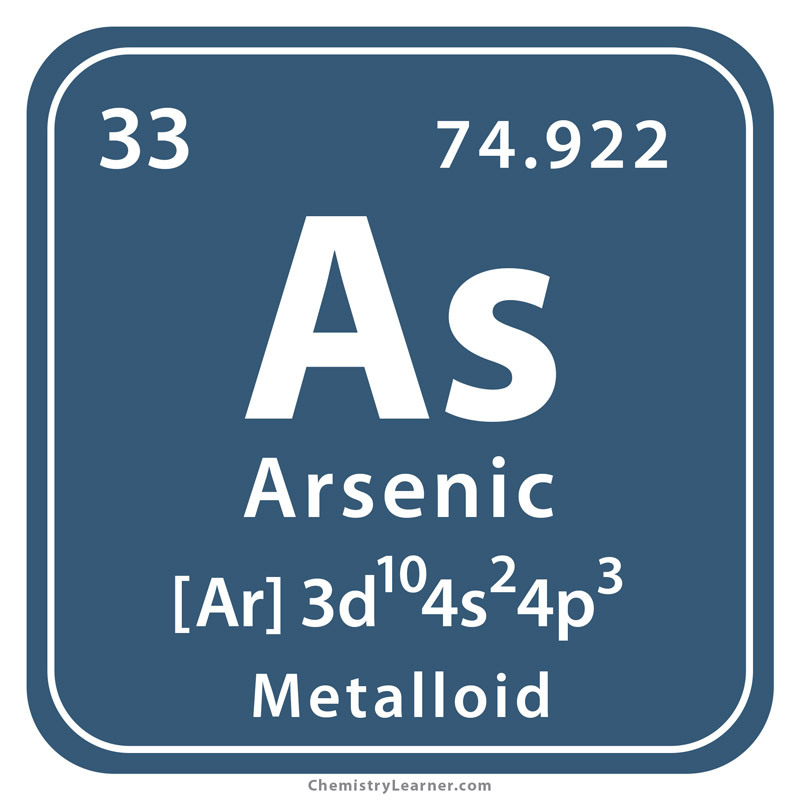 Arsenic compounds are used to preserve wood and make special types of glass . It is highly toxic in its inorganic form. 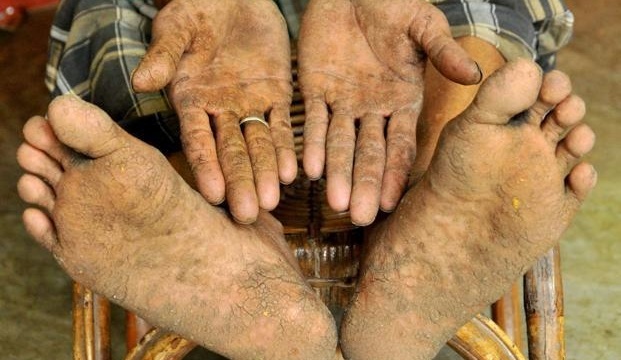 Arsenic, if present in drinking water, water used for cooking and irrigation can be a health hazard. 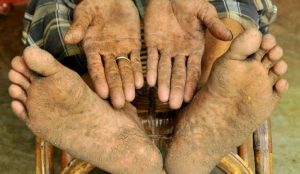 Long-term exposure can cause skin lesions and cancer. It is also associated with diabetes and cardiovascular disease. Early childhood and uterine exposure can hamper cognitive development and even death . 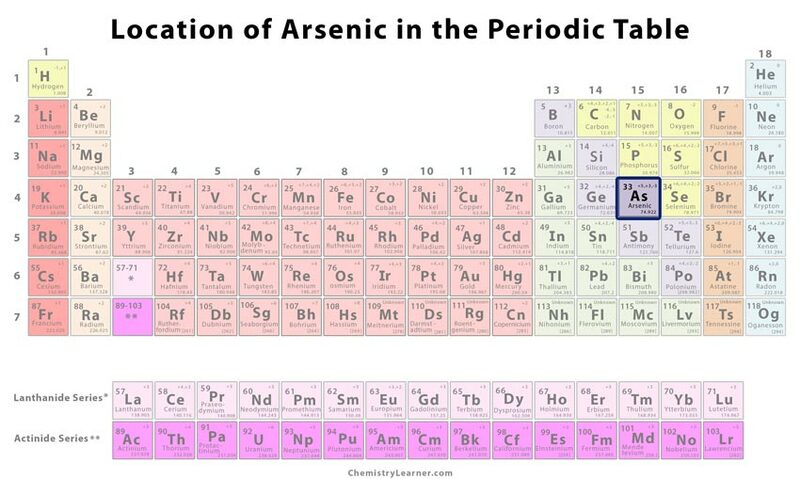 Since our bodies are incapable of absorbing the element itself, pure arsenic is much less hazardous than its compounds . 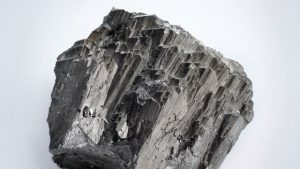 It has three distinct allotropes that are in solid form, gray arsenic (the most common one), black arsenic and yellow arsenic . The pure metalloid is priced at $320 for every 100 gram .